The new Large Bore-HD exhaust is engineered to perform in the most extreme environments. Producing up to 5HP and 16lbs. 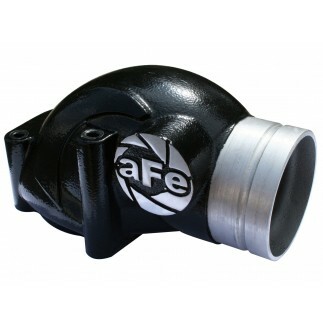 x ft. torque while outflowing the factory exhaust system by up to 29%. This system is constructed from mandrel bent 4" 409 stainless steel tubing for maximum flow, increased horsepower, increased torque and lower EGT's. 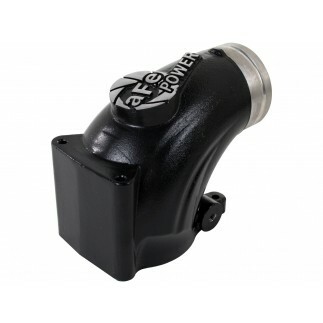 This system is available in 4" turbo-back with muffler, muffler delete pipe and a polished tip. 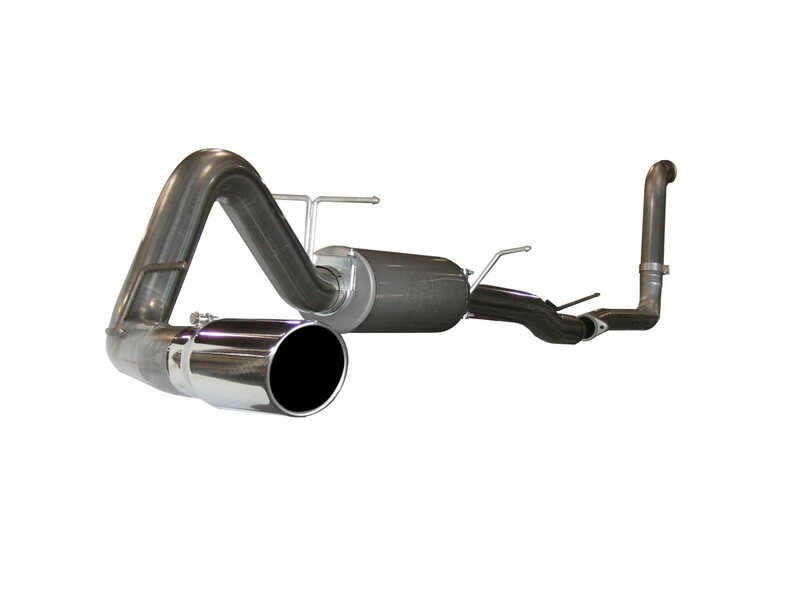 Large Bore-HD exhaust systems are the perfect combination of performance, fit and value.